Houston and New York will be continuing their series for at least two more games. The New York Yankees took game three of the American League Championship Series on Monday night, setting the record to 2-1 for the series. 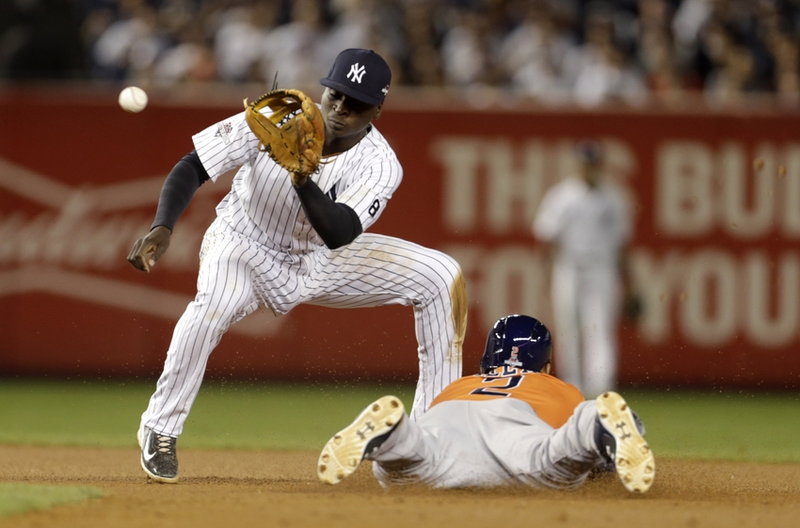 The Houston Astros were leading the series after two home victories, but were quickly silenced by C.C. Sabathia and the Yankees' bullpen. Houston and New York are now set to play out game four this afternoon with potential games six and seven on the horizon.